Our highly popular Overberg Venture tour explores the scenic whale and shark route of the South-western cape. It is here, at Grootbos Private Nature Reserve where you will be wined and dined during your exclusive stay. For accommodation choices, we have Garden Lodge which sits on the northern side of the reserve which caters perfectly for family with children and with a superb outlook onto the Atlantic Ocean and Walker Bay. The abundance of birdlife will astound you. Forest Lodge, situated on the southern side caters more for honeymoon couples or those looking for a romantic getaway. 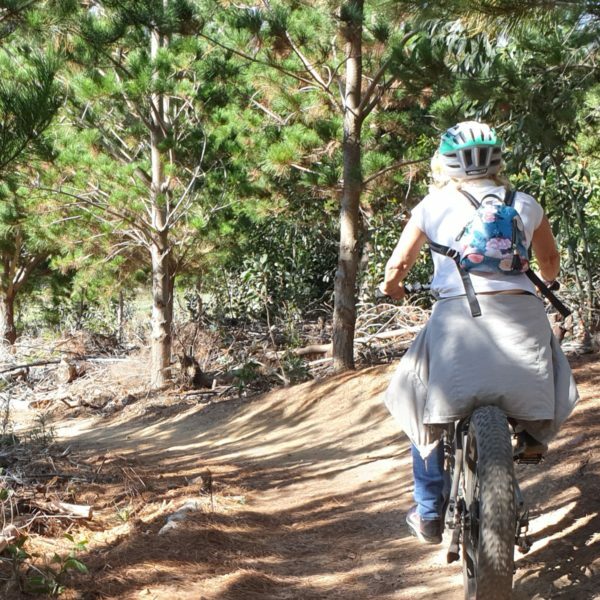 You have an extensive selection of activities to choose from on the reserve, ranging from e-lectric mountain biking ventures where you can explore the 32km circular route of the reserve with an experienced guide who will tell you the most interesting facts about the indigenous fauna and flora. Our e-bikes are well equipped for the terrain and will certainly make your ride exhilarating and memorable. 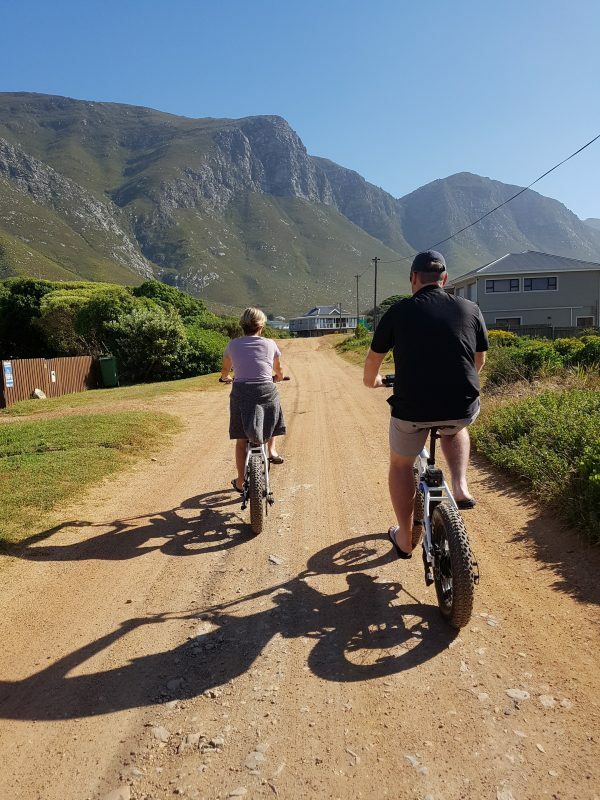 This experience includes a wonderful 32km leisurely e-bike cycle through Betty’s Bay and places of interest in Hermanus. Our first destination is the quant village of Betty’s Bay. From the quaint little coffee shop, Coffee on Clarence, we will cycle on our e-bikes to visit the local Stoney Point Penguin Colony. A walk along the boardwalk gets allows you to observe them in their natural habitat. 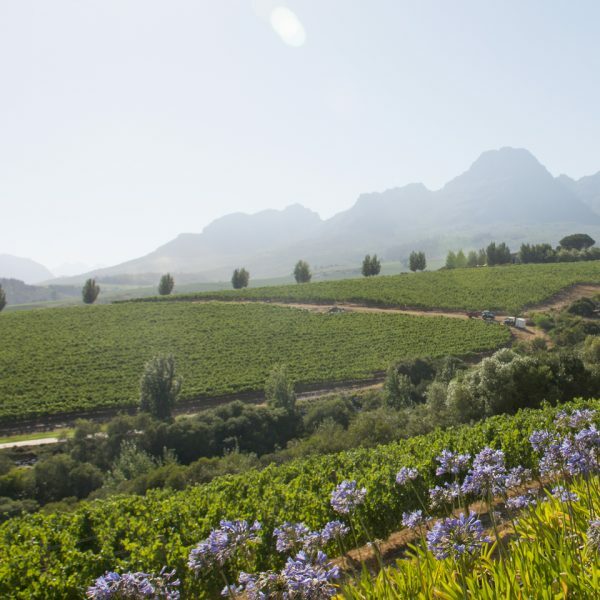 We will then cycle to the Harold Porter National Botanical Gardens in the heart of the Cape Fynbos region within the Kogelberg Biosphere Reserve. We then board our tour vehicle and head off to Hermanus via the scenic R44 coastal route. Our stop off point will be the old harbour car park where we will continue our E-Bike experience. 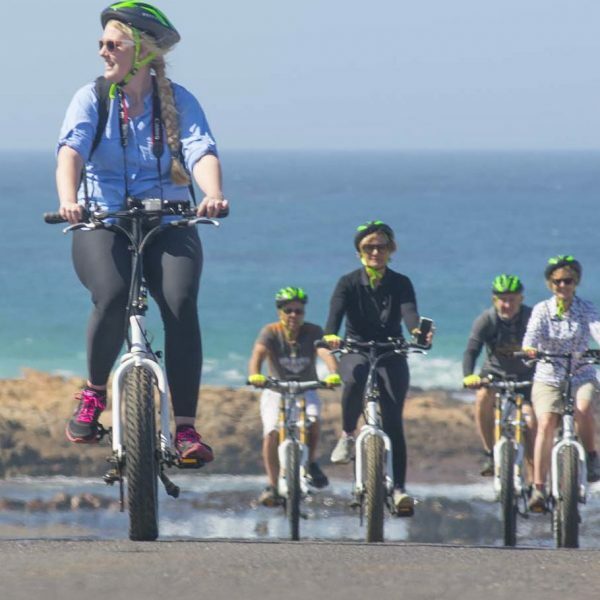 Our e-bike cycling route starts by heading to the site of the Hermanus Whaling Station then down to the picturesque Grotto Beach which is about 6km from the centre of Hermanus where you can view the Bushman paintings from over 3 million years ago. We will break for lunch which will be enjoyed at the Burgundy Restaurant based at the ever popular Hermanus Market Square. A vast variety of local cuisine is available. Your e-bike experience continues as we head off towards and through the Fernkloof Nature Reserve, where you still find the rare and magnificent Yellowwood, Blackwood and Stinkwood trees, towards the New Harbour which is based at West Cliff. From this lookout we will see if there are any Humpback, Southern Right Whales or Orcas out to sea, (Seasonal: July – Dec). A short cycle to the Abalone Sea Farm for a private tour will be conducted by a local guide on sustainable Abalone farming, and Asia’s role in the use of Abalone. A scenic return cycle through West Cliff to the Old Harbour car park, stopping off at Mermaids natural pools for a refreshing dip, weather permitting. We head back to our tour vehicle happy and relaxed.